The extended weekend with the Liberty Bell Wanderers and Hagey Bus Tours has been an amazing experience. I am very impressed with the organization of the group and the bus driver; it is obvious that the two work well together and have a good relationship. I was dreading the prospect of so much time on a bus, but the walks break it up nicely and the group has distractions here and there (like a PBS documentary on the falls) to keep me from losing my mind. Plus, they generously distribute water, which if you know me, is a key ingredient to maintaining my contentedness. In all honesty, I was a tad disappointed, or perhaps even more than a tad, that we didn’t see corner shops in Niagara Falls where we could buy water or snacks. 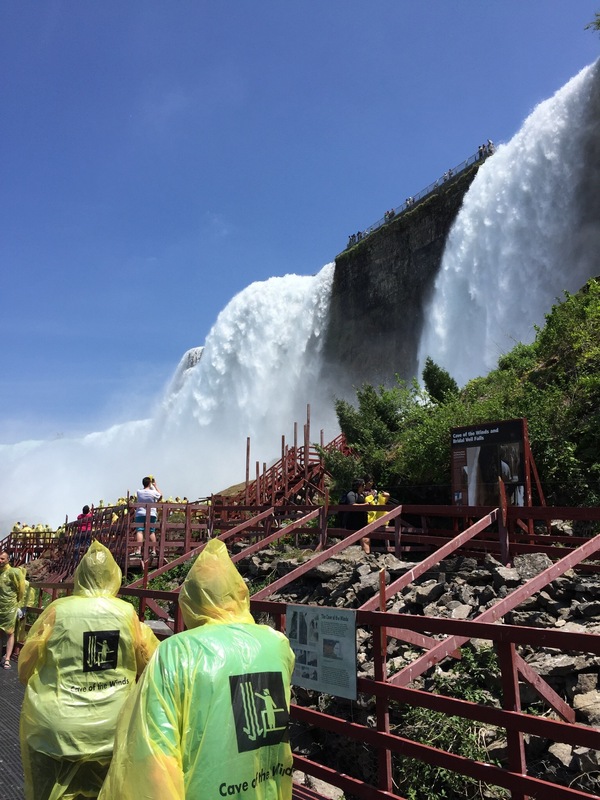 Among those who travel, it’s commonly agreed upon that the Canadian side of Niagara Falls offers better views, more attractions, more items to do that are free, and has a healthier economy than the American side. Some of us who have visited the area before are, again, surprised by the lack of tourism on the American side. We expected a bustling environment since it was an early summer weekend. I really loved that Indian restaurant, Bollywood Bistro. 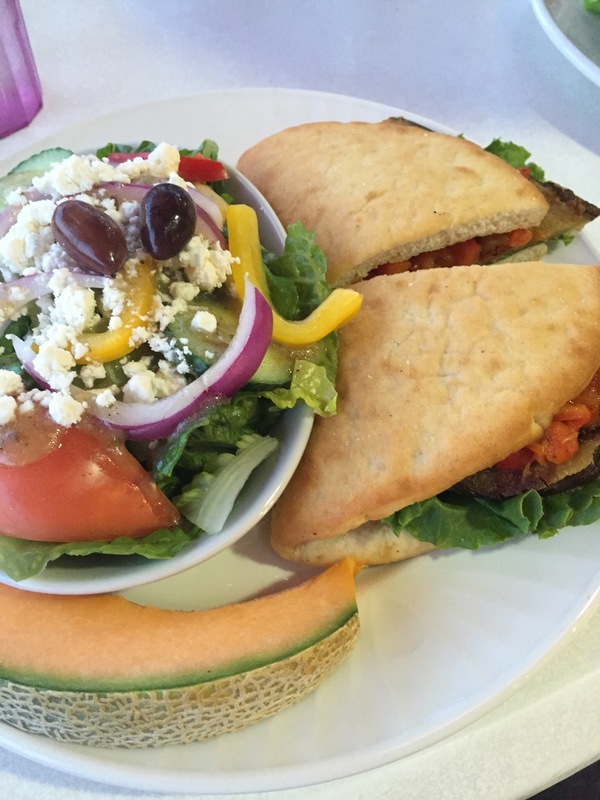 I also really enjoyed my eggplant from The Secret Garden Café. Another traveler in our group asked me what my favorite part of the trip was. I thought about it for a moment and I had to answer Buffalo. This shocked him. He asked me why. The answer was simple. I found the people in Buffalo pleasant, with a wide variety of coffee shops (remember that I said Niagara lacked shops— this is the kind of place I would like to see on the American side. Coffee shops). I loved the train that sliced its way down Main Street, and Buffalo had some of the most unusual train stop shelters I have ever seen. The theatre district had several theaters, ghost signs, and a monument to locals in the film/theatre industries. In the midst of all that, the downtown and the theatre district showcased such a diverse offering of American twentieth century architecture. And, as I said before, City Hall is one of the most spectacular buildings I have seen. Even when considering I visited Paris and Moscow earlier in the month. 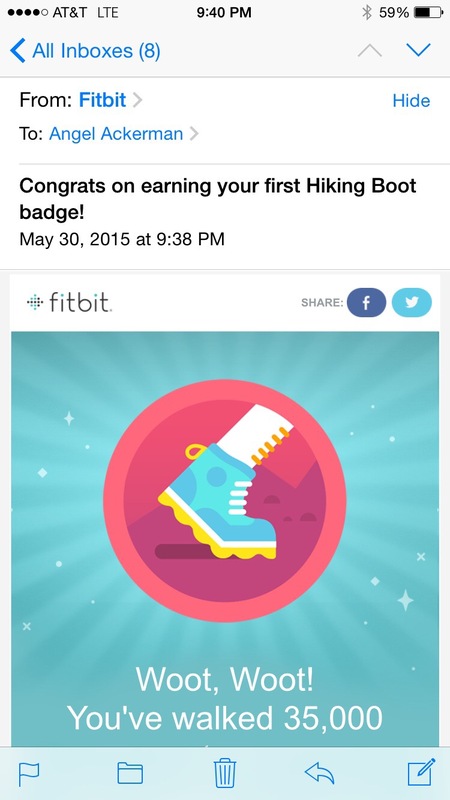 What made yesterday a little special for me was the fact that I earned my 35,000 step Fitbit badge. It was my first 15 mile day since I got my Fitbit less than a year ago. I occasionally hit 30,000 steps in a day. It’s the first day of the trip we’ve experienced bad weather. High 40s and rain and wind. We’ve amended our plans in our last stop of the trip to minimize rain and exposure… Will report later.